Yes, birthing and parenting are triggers that can open up old wounds. 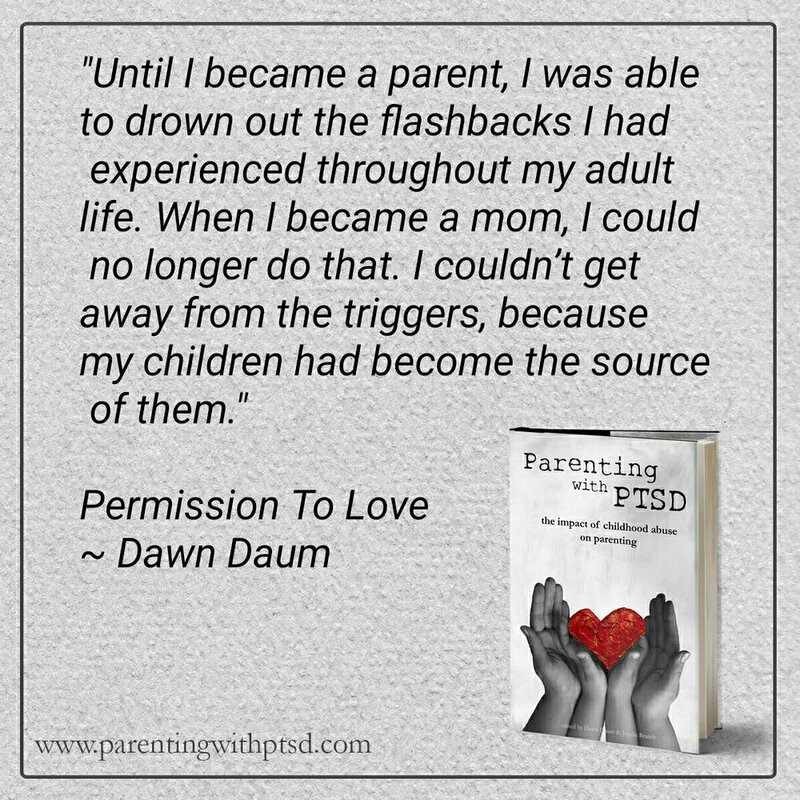 If you are struggling to manage flashbacks and intrusive thoughts about your childhood abuse while parenting, you are not alone in this. And yes, there is something we can do about it. Hi, I’m Joyelle Brandt I’m a self care coach for parents, who specializes in working with survivors of abuse. 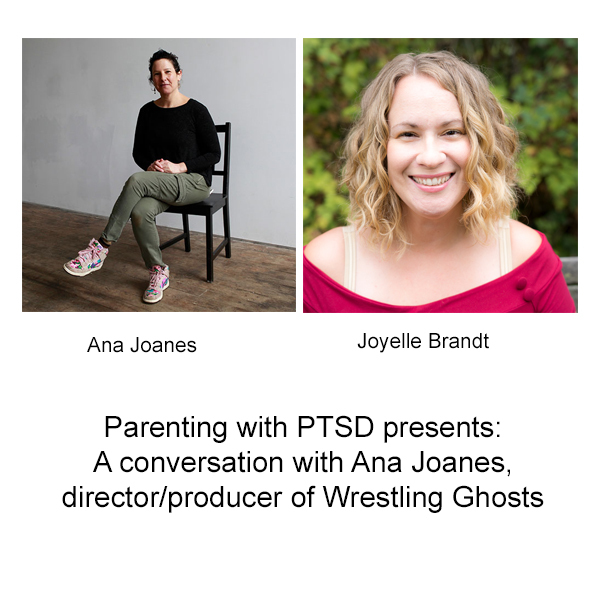 I want you to know that when you are feeling triggered by daily acts of parenting, you are experiencing a completely normal response for someone with a trauma history. You are not crazy, you are not broken, and together we can work to heal from old trauma patterns and build a life with more joy and connection. You will leave the evening with validation, support, and concrete steps that you can take to start feeling better in your daily life with your kids. Your history does not have to be your future. You have the power to create the life that you want for yourself and your family.